Massachusetts’ law has created a number of barriers that make pursuing a medical malpractice claim difficult. Such technicalities as the Med Mal Tribunal and Statute of Repose add further burdens to a difficult time for victims and their families. Due to the strict timeframe allowed to initiate a medical malpractice claim, we suggest you make an appointment with DAVEYLawOffices immediately so we may help you through a complicated situation. Medical Malpractice can occur in any environment you receive treatment and include cases against doctors, nurses, or other health care providers. Remember, medical staff have a legal duty and are paid to help you – not hurt you. 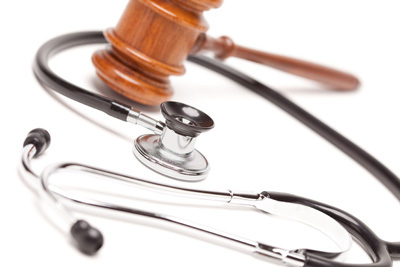 Medical malpractice resulting in brain injury is severe and usually permanent. Medication errors may be the result of negligence by doctors, the pharmacist, pharmacy employees, or nurses dispensing medication.